Damaged hard Drive? STOP! Don't make it worse! 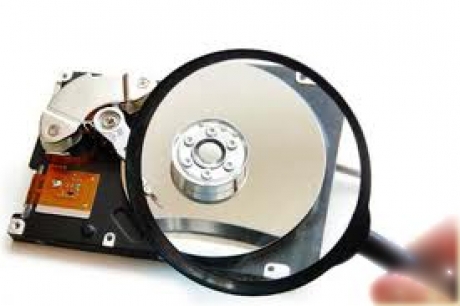 Trust your hard drive to Data Recovery professionals! IT Logicpro has developed specialized Apple data recovery techniques to help give you the fast, secure, and confidential data recovery services you need. No matter what your data loss disaster may be IT Logicpro Apple data recovery specialists can help. IT Logicpro data Recovery specializes in retrieving data from various soft failures such as deleted files and MacOS volumes, hard drive reformatting, media and graphic file recovery and Mac OSX operating system failures. IT Logicpro also provides experienced and effective data recovery services to recover important files from such physical failures such as a mechanical hard drive crashes, electrical or firmware malfunctions, damage from fire or floods and multiple hard drive failures on an Apple xServe RAID environment.